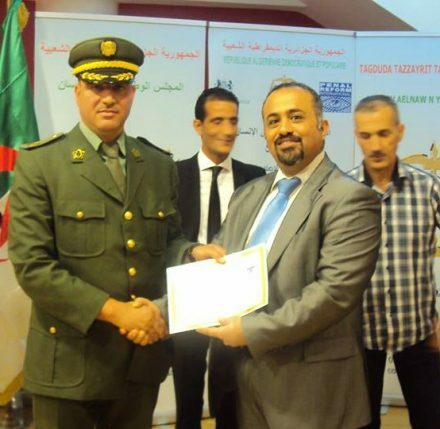 PRI’s Middle East and North Africa office (MENA), in partnership with the National Council for Human Rights, last month organised a training workshop for police in Bejaia, Algeria, on the rights of accused persons in the criminal justice system. The workshop aimed to increase the participants’ skills and knowledge of international standards and good practice in order to be able to better protect the rights of suspects and defendants during criminal proceedings. The workshop falls under a PRI project, funded by the British Embassy in Algeria, to enhance the protection of the rights of accused persons in the Algerian justice system. Read PRI’s short guide to the Mandela Rules, the Standard Minimum Rules for the Treatment of Prisoners, which were revised by the UN in 2015.